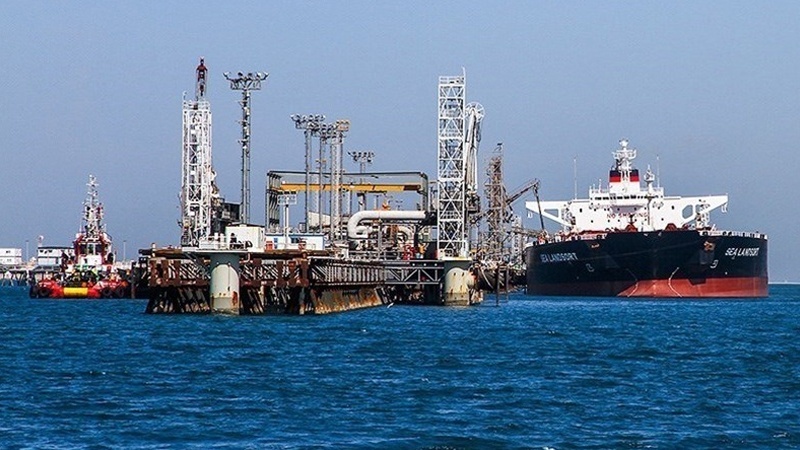 With China, India and Turkey already on board to continue Iranian oil imports, Japan also says it is considering continuing shipments amid warnings that new US sanctions on Tehran could push prices above $90 a barrel. Other than the four key importers, the European Union has said it will not enforce US sanctions which are to be imposed on Iran’s oil and banking sectors on Nov. 4. President Donald Trump installed the first wave of sanctions Monday, targeting Iran’s financial, automotive, aviation and metals sectors and threatening that the second wave will “ratchet up to yet another level” in November. Market analysts warned that oil prices could surpass $90 if Iranian supplies of around 2.4 million barrels per day (bpd) are disrupted. “As we go more towards the fourth quarter, that’s when we really see the risk of prices going well into the 80s and potentially even into the 90s but very critical is how much Iranian production we lose,” CNBC quoted Amrita Sen, chief oil analyst at Energy Aspects, as saying. Trump has said Saudi Arabia’s ruler King Salman had agreed to his request and would soon raise oil output by up to 2 million barrels per day (bpd) to make up for shortfalls due to Iran. But new data released on Monday showed Saudi Arabia’s oil production fell in July by 200,000 bpd from the month earlier. The decline surprised market watchers who had expected the kingdom to tap its spare capacity and add barrels to the market. Benchmark Brent crude oil futures on Tuesday were 1.5 percent higher at $74.80 a barrel. “Without the extra Saudi oil we had in June, it’s hard to crunch the numbers and get a lower price going into the end of the year,” said John Kilduff of Again Capital. Observers have dismissed Trump’s call for Saudi Arabia to abruptly increase oil production as political “noise”. “You cannot order 2 million barrels like ordering a coffee somewhere,” Beat Wittmann, a partner at financial consultancy Porta Advisors, told CNBC recently. Many energy analysts believe new sanctions will remove far less of Iran’s barrels than the last time when about half its oil exports were erased from the market as a result of US and European sanctions. This time around, some of Iran’s former creative methods in trade with Asian customers, including a barter system which avoids sanctionable transfers to the nation, may also work with the Europeans. Under the arrangement, Iran’s oil payments were deposited into accounts in oil-importing countries and used by Tehran to buy goods. The Wall Street Journal on Tuesday cited a European official as saying that some EU nations may consider the process. The EU, France, the UK and Germany said in a joint statement on Monday that they were committed to work on the continuation of Iran’s export of oil and gas. European officials have said their governments are considering opening accounts for Iran at their national banks, which could receive oil payments. Among the Asians, South Korea did not lift any Iranian oil last month but Indian imports rose by 118,000 barrels a day. More importantly, Iran’s biggest oil customer, China, has said it is gearing up to take even more.